This was not the best of the Fargo adventures. To me, it felt rushed at the end and several questions left unanswered. It was fun though? Just not quite as satisfying as expected. Great book, wonderful story. Who knew what when? Anything else would be a spoiler. Has this happened already? Could it happen? 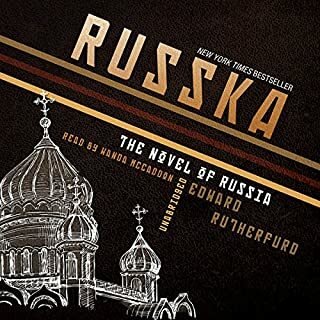 Would you consider the audio edition of Russka to be better than the print version? I loved the continuity. This was an epic tale. 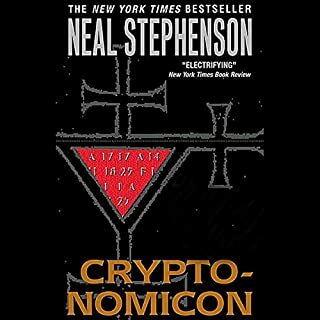 Would you consider the audio edition of Cryptonomicon to be better than the print version? I liked the connections across the generations. The least interesting part was when Randy went home to visit his parents. This book has some major flaws. Things just happen out of the blue. Like what happened in the jungle toward the end. There was no explanation as to why that happened. All of a sudden he was there. The book was long but you felt like parts were missing. 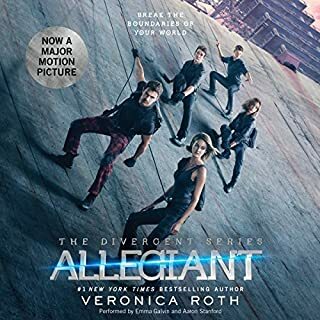 Would you listen to Allegiant again? Why? Yes, I loved this book. A lot of other reviewers didn't appreciate it but I loved it. It didn't have a happy ending but stuff happens, that's why it's called life. This as the perfect ending to this roller coaster ride. A dip at the end that you just didn't see coming! My first thought was that I am torn between Trice and Tobias but actually, I think it might be Kara. Throughout the book she has been who she is, no pretense, just Kara. She accepts the good and the bad about herself where some of the other characters are not as self aware. Have you listened to any of Emma Galvin and Aaron Stanford ’s other performances before? How does this one compare? What would you do if you found out that everything you thought you knew about life and the world was a lie? Great book. Great series. Can't wait to see the movies. As good as the Hunger Games. 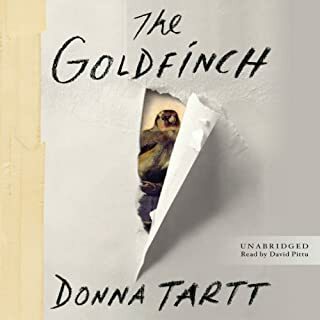 I will probably not try another book by Donna Tartt. This one had such great reviews and I absolutely hated it. Obviously this author's work doesn't meet my requirements for an enjoyable read. It was long just to be long. The story line was not advanced by the length of the book. It just gave her the opportunity to use 3 words instead of one. I didn't like any of the characters. After over 30 hours instead of that usual feeling of missing old friends, I feel like I just got rid of house guests who out stayed their welcome. David was a fine narrator and I would have no problem listening to him again. What could Donna Tartt have done to make this a more enjoyable book for you? She could have made it a lot shorter. She could have given me one character to like. She could have made Theo more likable. She could have given Boris a conscience. She would have let Theo's father actually feed him. 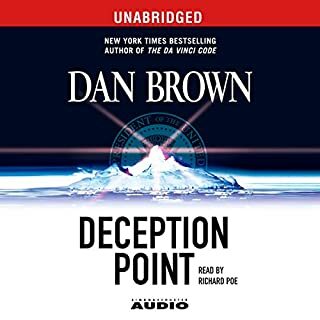 I love reading and listening to audio books. Usually my motto is the longer the better. Not this time. This book drags. The length does not get you anymore invested in the characters. And then, after over 30 hours of torture, the ending is totally unsatisfying. Don't waste your credits. 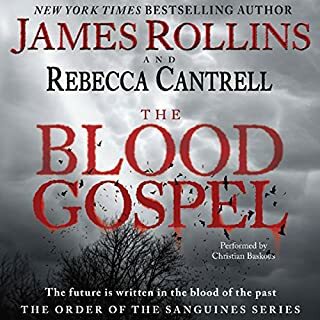 I am really a fan of James Rollins but this just did not work for me. 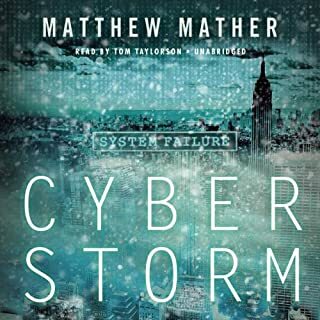 It is the first purchase from audible (and I have several hundred titles in my library) that I will not finish. I am very dissappointed. I did not like the narrator and I did not like the story. I listened for over 4 hours and was just not inspired to waste my time. I found myself listening to other titles rather than going back to this waste of my money. 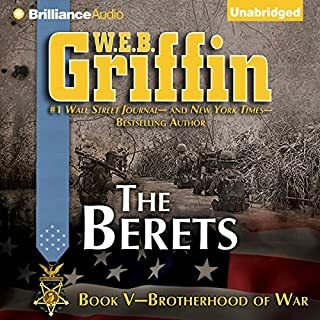 Brotherhood of War is the series that introduced me to WEB Griffin. All of these characters are like old friends. 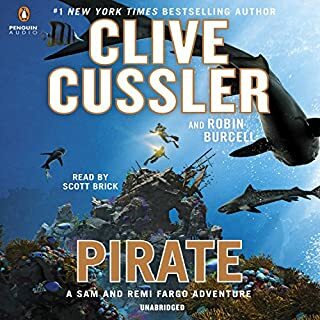 I was so excited when I saw that the series was being offered by Audible. This book was a refreshing step away from NUMA. 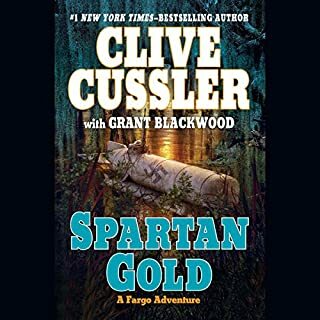 I love all of Clive's characters but I am enjoying the non-ocean related series. As usual, Scott Brick did an outstanding job with the narration. I hope Clive sticks with him or all of his books.